Hello from the New Berlin Public Library! We would like to know if the library is meeting your needs and how we can improve. This survey should take about 5 minutes and your feedback will be used to implement changes to better serve you! * 1. 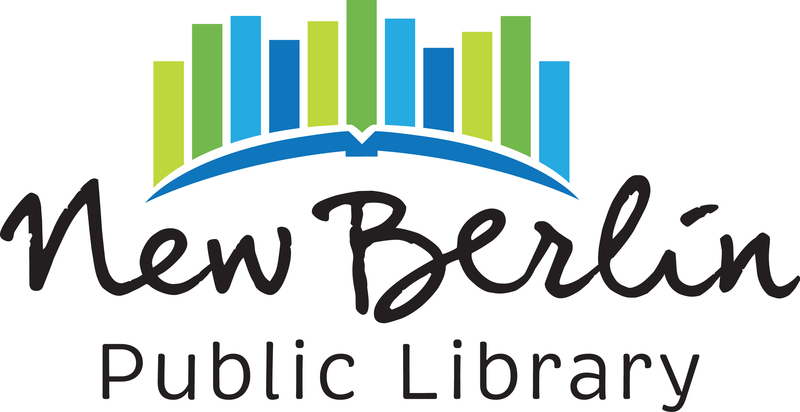 How often do you use the New Berlin Public Library? * 2. If you are a regular visitor, what keeps you coming back? If you don't visit, how can we improve the library for you and/or your family? * 3. In general, which library activities do you and/or your family engage in most frequently? Choose all that apply. * 4. Is the Library and its services and programs visible in the community? * 5. How do you typically hear about Library happenings? Choose all that apply. I'm not interested in adult programs. * 8. The following are areas in which the Library is considering innovations, expansions or improvements. Please mark those that you'd be interested in. * 9. What is your overall satisfaction when interacting with Library staff? * 10. What is your overall satisfaction with the Library? To participate in the Library's Survey Raffle, visit the New Berlin Library during the month of June and share the code "Libraries Rock" to redeem your raffle ticket! Raffle prizes include zoo and movie admission passes and an Apple watch!